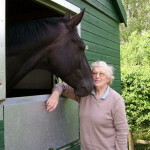 Harewood Combined Training Group was founded by Susan Caley in 1975. The first meeting took place on the 17th March in the Harwood Arms at Harewood and the late George Lane Fox from Bramham Park was our first President. The Club’s aims were to encourage high standards in riding and horsemanship, to foster the love of horses and the appreciation of riding as both a sport and recreation. These are the values we still try to uphold today. The use of combined training in our name was chosen to reflect the focus on training and competition in both dressage and jumping. 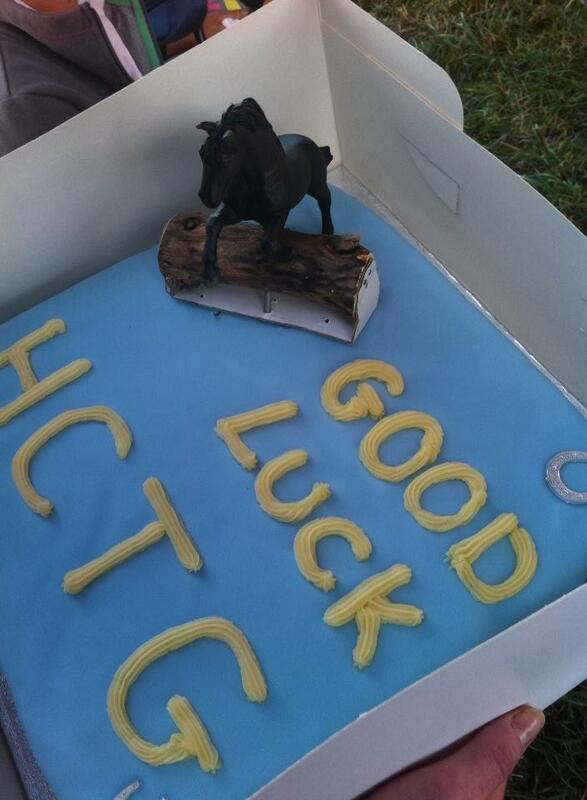 The Club is based in the Harrogate/Wetherby area and runs activities and events from a number of local venues. 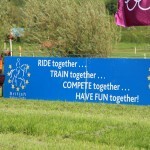 We are part of the Area 4 region of British Riding Clubs, one of the largest Areas in the country. Area 4 covers most of North, East, & West Yorkshire, with around 26 clubs and approximately 2,500 members. Find out more about Area 4 here. 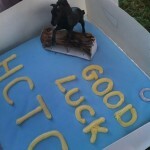 When you join HCTG you also become a member of British Riding Clubs (BRC). Being part of the BRC movement allows you access to a whole range of support and opportunities, including national competitions, qualifications and social events. Today we have around 150 members and you can join the Club from the age of 18. New members are always welcome, whatever your interest and level experience.